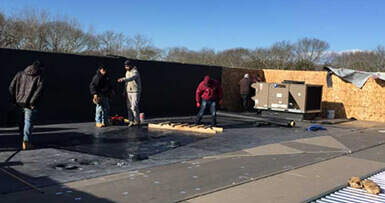 Alexander Home Improvement has been providing quality roof replacement and installation services at affordable prices to homeowners in Nassau County NY for almost 20 years. 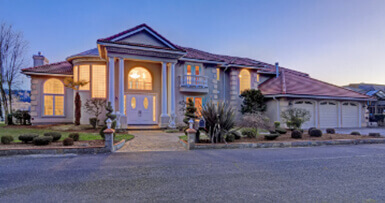 We are one of the most experienced roofing contractors in Nassau County. 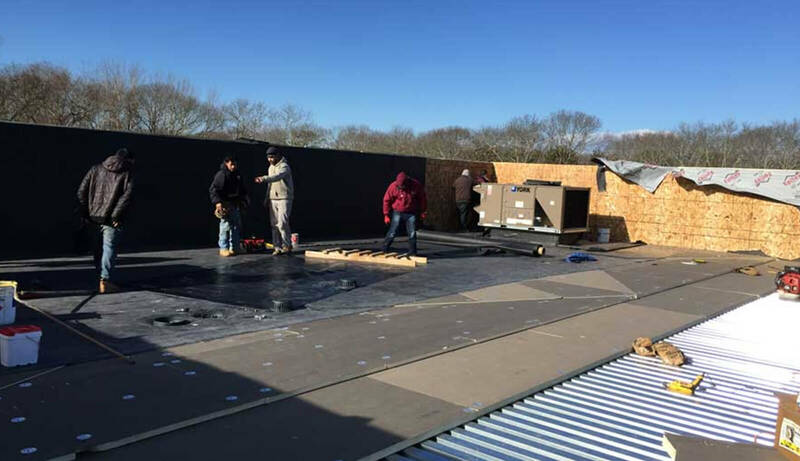 If you’re in need of a new commercial roofing installation you can trust Alexander Improvements Corp of Nassau County to get the job done right. Our vast experience and advanced technical skills combined with our strong commitment to our customers has made us a leader in the industry. 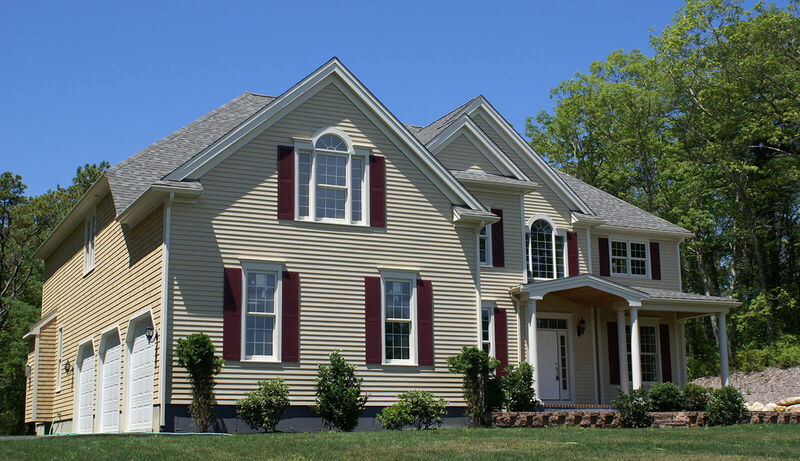 As one of the first lines of defense against the harsh seasonal weather of Long Island, house siding can be an incredibly effective way of adding dependable, low- maintenance and visually appealing protection to your home. 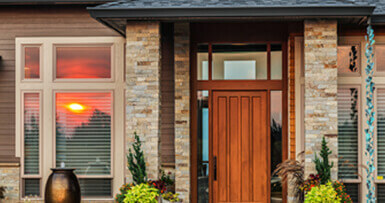 A new front entry door can raise the value of your home and add curb appeal! 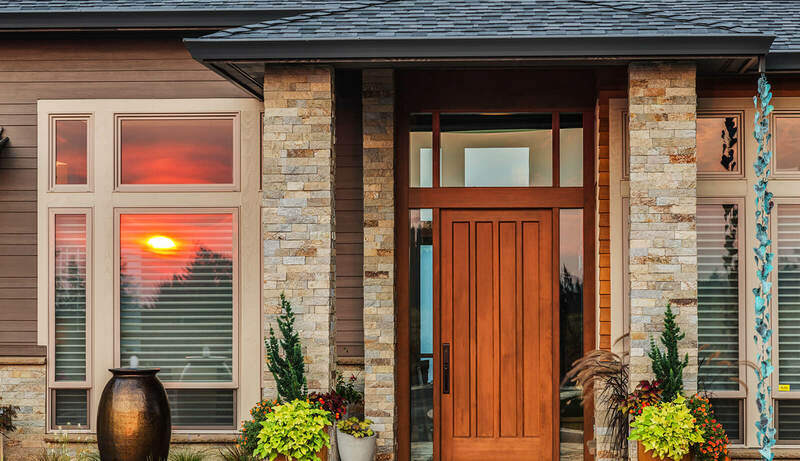 Alexander Home Improvement Corp services Nassau County NY and is committed to high quality, professional installation of beautiful energy efficient entry doors and storm doors. When you're looking for your new dream home you can’t leave anything to chance let Alexander Home Improvement make your dreams come true! Alexander Home Improvements is known as one of Long Islands premier roofing companies serving Nassau county for almost 20 years. 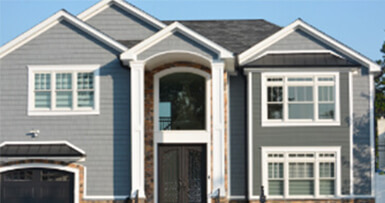 We specialize in residential roofing, commercial roofing, siding, gutter windows and door installation. 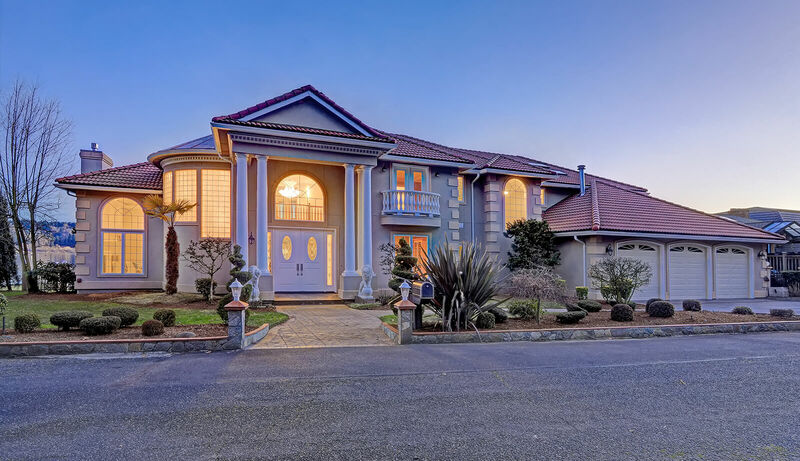 Alexander Home Improvement Corp is a family owned and operated company, our entire staff consists of only highly skilled professionals never day laborer’s or seasonal workers. Our reputation of having the most dependable reliable service means everything to us, and that’s what you get every time we come to your door. We communicate with you during every phase of your project to ensure that we not only meet your expectations but exceed them. Which is why most of our business comes through referrals from our satisfied customers. Among the many professional credentials and affiliations, we hold, we are proud to be a GAF Certified roofing contractor, and always meet GAF’s extremely high standards of quality work. All our staff are authorized installers for GAF and are fully certified in the GAF Weather Stopper Roofing system installations, which allows us to offer the best roof warranty available. Alexanders Home Improvement has provided residential and commercial roofing services in Long Island Nassau County for almost 20 years. We only deliver top quality results for all our clients’ needs from Residential Roofing, gutters and leader installation, Commercial Roof Repair and installation, Siding installation, Windows or Skylights and Shutter Installation to all of you Door and Door surround needs. Just call Alexander Home Improvements @ (516) 505-0574 for a free estimate, and to hear about all the services we offer. 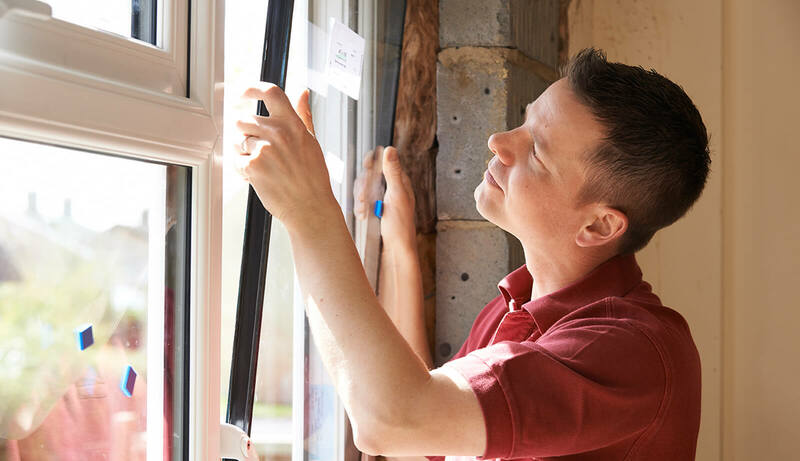 Why Hire Alexander Home Improvement? 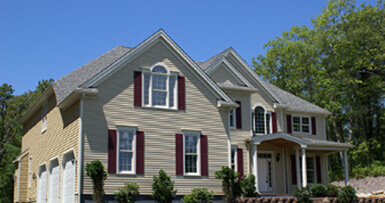 We are Home Improvement Specialists providing almost 20 years of service in Nassau County and Long Island. We are proud to be family-owned and operated. Our customers complete 100% satisfaction is our #1 priority. 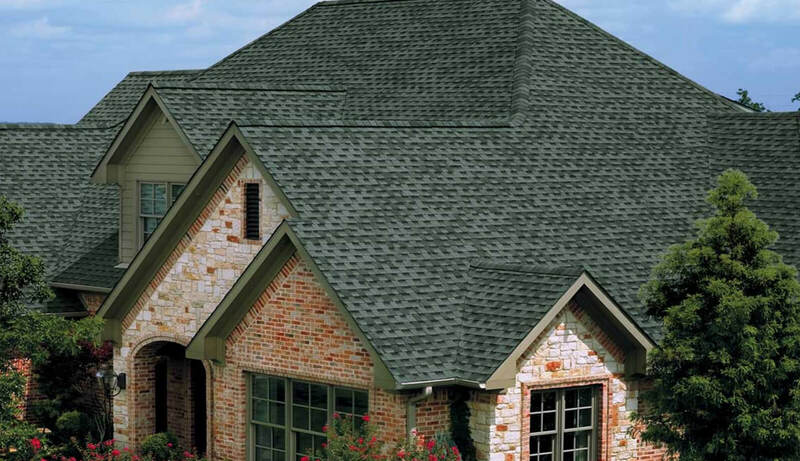 We only use the best roofing materials available in the market today. We specialize in locating difficult-to-find leaks. 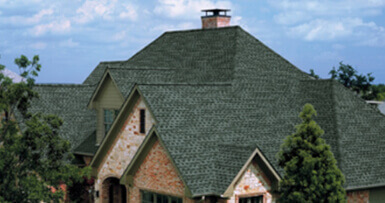 We are GAF ®, Certainteed ®, and Tamko ® certified and are experts in the most up-to-date roofing technologies. We follow OSHA’s guidelines for work safety and operate a drug-free workplace. We offer 0% Financing for up to 18 Months interest free. 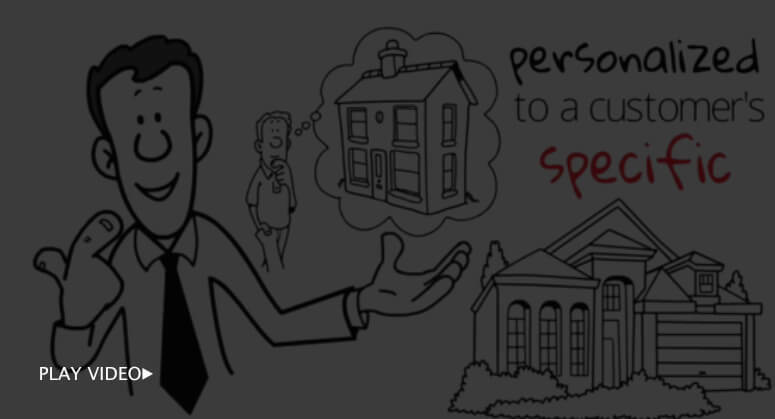 Let our loyal clients speak for us! Marvin. I want to thank you and your crew for an excellent job. you did exactly what you told me when you gave me the estimate. to have my roof complete with a 3 layer ripoff and done in 1 day was special especially on Christmas eve. the cleanup was so good it was like you were never here. Thanks so much for working so well with me. Your expertise and suggestions helped so much. From beginning to end, the service from all of you has been excellent. Isis adds to your staff with her friendly & caring way. Your workers are diligent and cleaned up so well, you would never know they were there. A fabulous job done in one day, amazing.I would not hesitate to recommend you to others. I have already recommended you.Again, I thank you. I am very happy with my new roof.